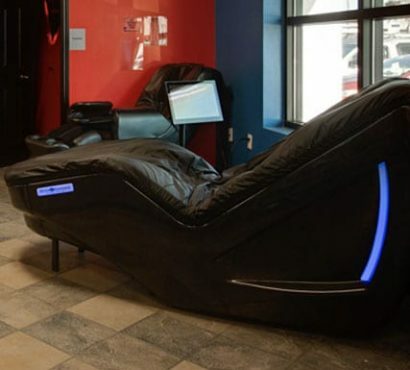 Relax and Release Your Stress! We strive to go above and beyond what you expect from your health club. 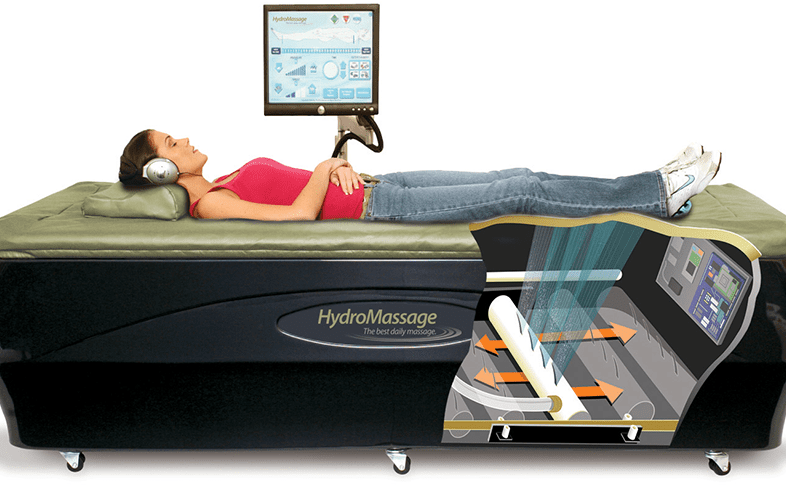 We offer hydromassage therapy to help you reduce the physical tension and mental stress you may experience. 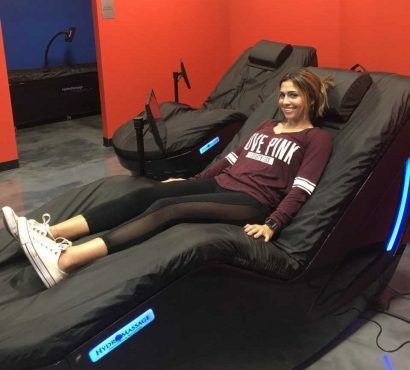 Hydromassage at our Corpus Christi fitness center is heat-based massage therapy that helps you with pain relief, cardiovascular rehabilitation, and sleep trouble.